Octane Fitness is a new company taking the exercise world by storm. Their machines have won high praise from consumers, and are now staples in many gyms and health clubs. The company is dedicated solely to the production of great elliptical machines. Their award-winning equipment features highly sophisticated training software and programming to help you get the most out of your workouts. What’s all the fuss about? Octane has taken the low-impact exercise of ellipticals to a whole new level. They’ve worked on tread alignment, stride length, and changed the angle of the handlebars to make their machines as ergonomically correct as possible. 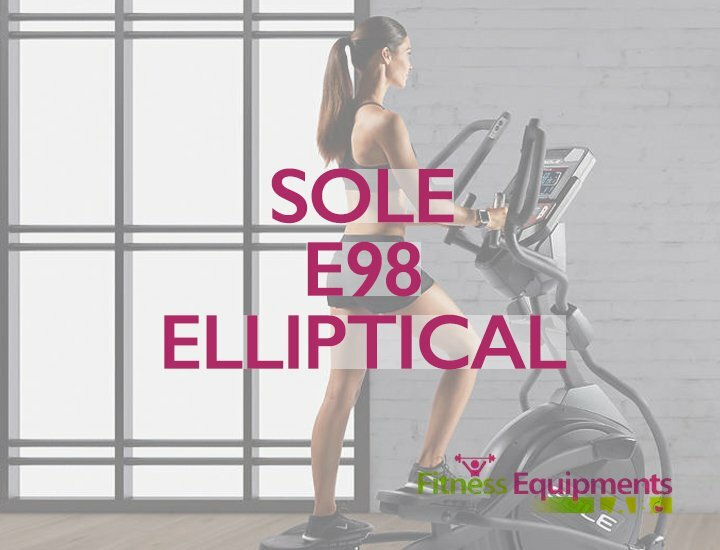 Octane ellipticals are also pre-loaded with lots of patented exercise programs designed to keep your workouts varied and challenging. Online octane elliptical reviewers are raving about the quality and function of Octane products. But are they right for you? We’ve taken a look at their range, and done some of the research for you. Below, we’ve compared features, prices, and function of some of the company’s best-selling models. We also spent time reading through online reviews, to find out what people are saying about these new machines. Octane’s entry-level model provides gym-quality equipment at a more reasonable price than their other trainers. It’s meant to fit into your home. 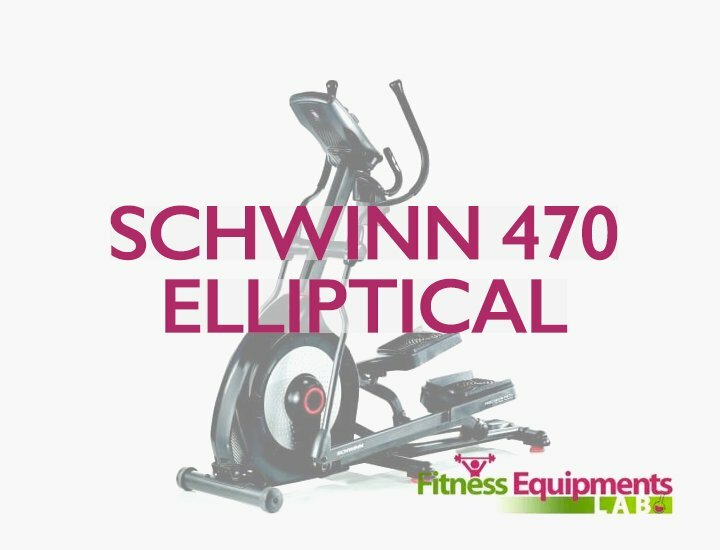 The Q35X has a small footprint and has been designed to sit lower to the ground than many other ellipticals. This means that even tall users won’t be in danger of bumping their head on the ceiling. You’ll only be adding about 8” to your height. The Q35X is very sturdy. With a reinforced steel frame, it’ll hold users up to 300 pounds. It’s designed to be gym-grade, so you can rely on it to work smoothly even at high speeds. It’s also quiet. Reviewers said it runs as smoothly as any machine they had used at a gym, and had no noticeable hesitation in the stride. The footbeds are close together. This allows for a more natural stride, and means you’ll put less pressure on your hips, knees, and lower back. The handles are ergonomically designed and have a low pivot point, which helps engage your core more fully. You’ll also have the option of a second set of handles. These are stationary and will work with lower, squatting positions for maximum core burn. There are lots of high-tech features to boost your workout. The handles have heart rate sensors built in. These feed into a computer which features 8 different workout programs. Octane have also built in a few “workout boosters”, including interval, cross-fit, and arm-strength training. Reviewers said that all the different programs kept things interesting. They appreciated being able to continually challenge themselves by breaking out of their routine. The “Mom” mode keeps kids from using the elliptical unsupervised. When you’re done using it, you simply press a button. The machine then locks the pedals into place, keeping your kids from harm. Reviewers said the assembly process was easy. The machine arrives in pieces, but has detailed setup instructions. The warranty period on Octane machines isn’t too impressive, given the price tag. You get 3 years on parts, and 1 year on labor. There’s not a much programming as you’ll find on Octane’s upper level machines. You’ll also be limited in terms of compatibility with smartphone apps and other fitness accessories. It’s heavy. At nearly 300 pounds, you’ll probably want to keep this machine in one place. 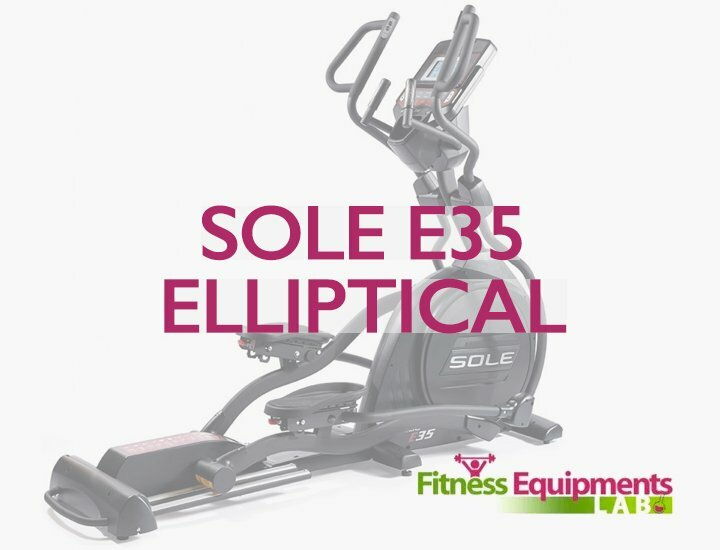 The Q35X is a great option for people who want a high-quality elliptical trainer but don’t want to pay thousands more for the professional version. This model comes with all the basic fitness programming from Octane, and is more ergonomic and adaptable than its competition. It’s smooth, quiet, and heavy-duty. Octane’s top-of-the-line model provides a big improvement on the Q35X. Its additional programming, adaptable stride, and self-powered design are built to be professional grade. This one is popular at gyms and health clubs, and will allow more serious exercisers to workout from home. It’s got an electronically-adjustable stride length. You can customize this for jogging, running, and walking, and even go backwards! SmartStride onboard electronics automatically adjust the stride length for maximum ergonomic glide. You’ll also have the same narrow tread width as the Q35X. This will help your legs to stay aligned with your hips and minimize back and joint stress. It has “converging path” handlebars, which follow the natural swinging motion of arms. You also get multi-grip handles, which allow for multiple positions and varied workouts. As with the Q35X, there are also stationary handles for core workouts. The electronics are much more sophisticated than the Q35X. With 30 resistance levels, 19 workouts, a built-in trainer, and all the cross-training regimens Octane are famous for, you’ll be engaged and challenged. The 30-30 interval program is designed by Athlete’s Performance to provide a professional-grade workout. Plus, you’ll be able to control the computer system from the handlebars–perfect for mid workout adjustments. The machine is also self-powered, so you won’t have to worry about power usage or keeping it by an outlet. The frame is club-grade, made from heavy-duty welded steel. It’ll support up to 400 pounds. Even though it’s three times the price, it comes with the same warranty period as the Q35X. While Octane have a great reputation for durability, this seems like a missed opportunity. It’s also very heavy. At 340 pounds, this elliptical is staying put. The weight is due to the very high-strength metal frame. This allows the machine to be much stronger, but it’ll certainly mean you won’t be able to move it around with ease. And once again, the price. At $6000, you’re making a serious investment. This is certainly not for the casual buyer. This is an insanely nice elliptical machine with all the features you could ask for. However, it’s probably above the needs of the average person. If you’re willing to make the investment, though, you can be assured of a machine fit for a gym that’ll fit in the comfort of your home. And you’ll remain constantly challenged and engaged with the advanced programming onboard. This recumbent model combines the best of Octane’s elliptical machines with the safety and low-stress of a recumbent bike. It’s designed to be low-impact and comfortable. The recumbent positioning means it’ll be ideal for users with back pain or injury. You’ll be able to choose from 20 seat-height positions and 5 tilt settings. These help to properly align your body, and maximize ergonomic function. The XR6000 also includes a 3-speed onboard fan to keep you cool. The workout is just as serious as with a standing elliptical. Octane’s PowerStroke technology has been shown to increase muscle engagement and calorie burn. According to the company, university studies have demonstrated that this machine burns about a quarter more calories than normal recumbent bikes at the same level of exertion. Plus, they experience about 3X the glute engagement and core activity over recumbent bike users. That’s an intensity that you’d normally only find from stand-up ellipticals. The handle bars are designed along the same lines as the Q35X. They have multiple grip positions and work on a converging path for more natural movement. You can also use this machine as a leg press or chest press. It’s equipped with a large LED display. This is programmed with 16 workout programs, 30 resistance levels, and 5 programs for heart-rate control. Heart rate sensors built into the handles help you coordinate your workouts, and track your fitness goals. As with the other models, reviewers said the assembly process was simple. As with the other models, it’s very expensive, and very heavy. This model is ideal for users who have experienced injury or back pain. It’s also equipped with settings to allow you to use it as a chest and leg press. These functions make it much more than just a sit-down version of the Q35X. While it’s much more expensive than most recumbent bikes, you’ll have a gym-grade machine and a much more thorough workout. Octane machines are resoundingly well-reviewed. They’re solidly built, and have plenty of electronic features to keep your workouts interesting. However, their price tag means they’re not for the faint of heart. Be prepared to make an investment, but be assured that you get what you pay for. 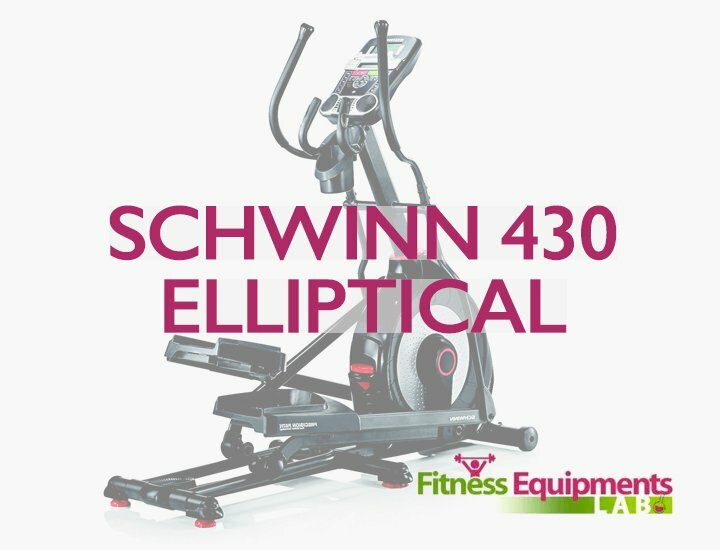 The Q35X is the best choice for people who want a great elliptical but don’t need something that’s professional grade. It’s essentially the same design as the Pro version, but without the bells and whistles. The Pro version provides a great improvement in workout programming, and also has an impressive adaptive stride system. The XR6000 is a great option for a recumbent trainer with expanded capabilities. It provides a comparable workout to its standing siblings, and is a better choice for muscle building, with its leg/chest press functions. Octane ellipticals are some of the most expensive exercise machines on the market. Who needs one? Probably not people who exercise casually. The company have expressly set out to make the best machines on the market. They’re marketed to clubs as well as average consumers, so it’s no surprise that they’re in a higher price tier than other exercise brands. However, if you have long term fitness plans, or want to take your workouts to the next level, they’re a very solid investment. Octane’s more expensive models have a few more perks in the design itself. Their tread lengths and widths will be more adaptable. This makes for a more personalized, efficient workout. The main difference is in the onboard electronics. The base models have workouts and “boosters” for targeting different muscle groups. The pro versions have touch screens, app-compatibility, and onboard personal trainers. They also have expanded workout options. 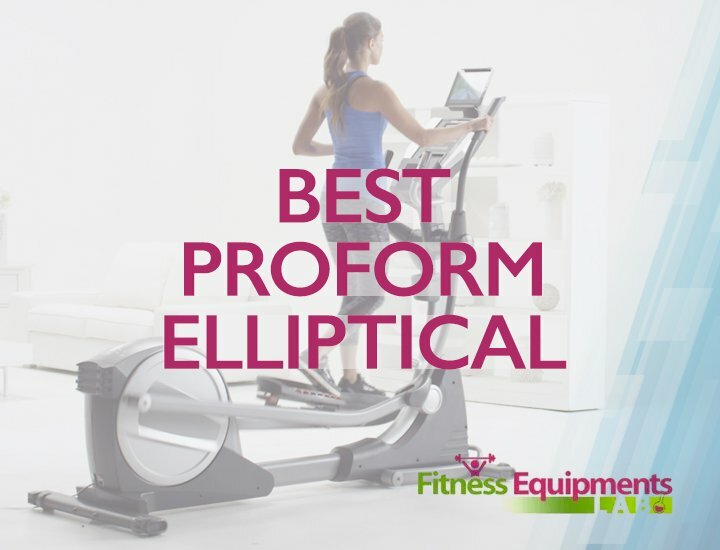 All Octane ellipticals are designed to be extremely durable. After all, they’re built for heavy, constant use at gyms and health clubs. While most buyers found the machines extremely reliable, they don’t come with very long warrantees. This is the case with most elliptical trainers on the market. The more expensive models have heavier frame construction, and have higher weight ratings. 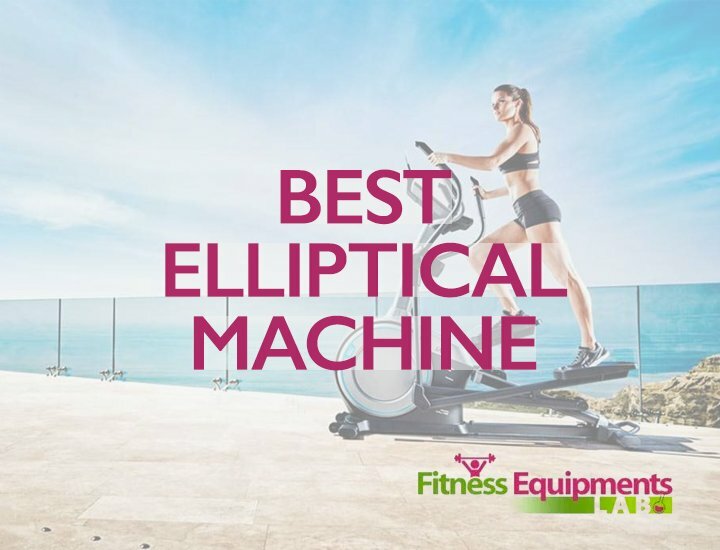 Elliptical machines are great for people who are looking for a zero-impact workout. 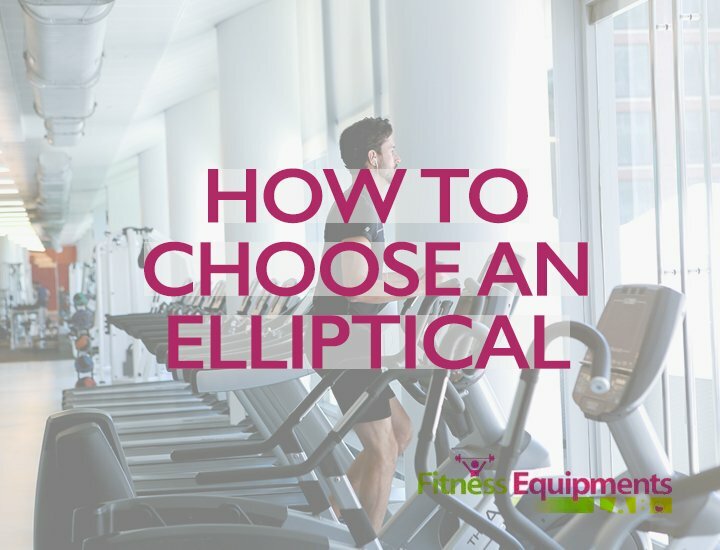 Most ellipticals provide a solid cardio workout and engage your core for toning. However, they usually don’t do much for your upper body. Octane machines are different. They allow you to target certain regions. 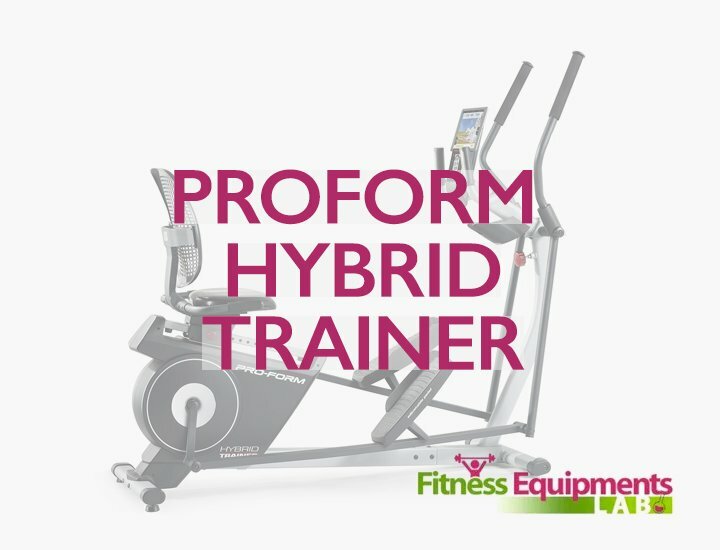 So, you’ll be able to do your cardio, muscle building, and interval training all on one machine. Due to their price, they’re probably not the best option for people who are exercising casually. The $6000 price tag on the Pro4700 in particular is a lot to pay for something you won’t use every day. Then again, the investment might convince you to make more use of the machine! You’ll want to consider how often you’ll be training on the machine, and also what your goals are as far as cardio and strength training. 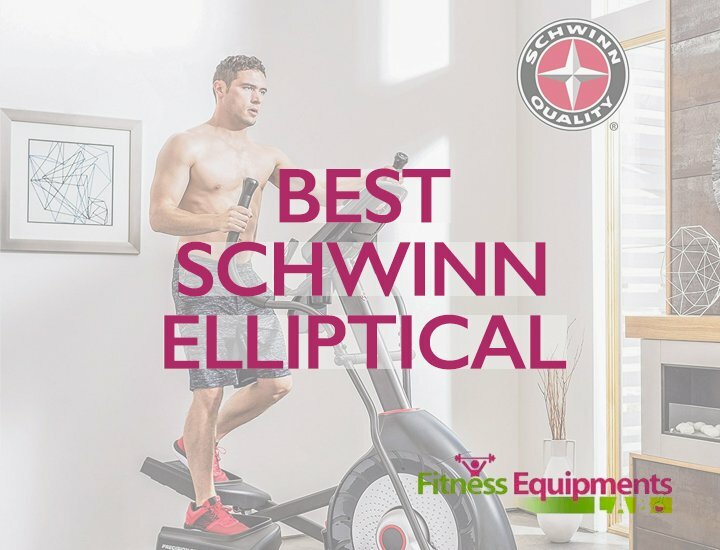 If Octane machines aren’t quite what you’re looking for, check out our other reviews of the best elliptical trainers!